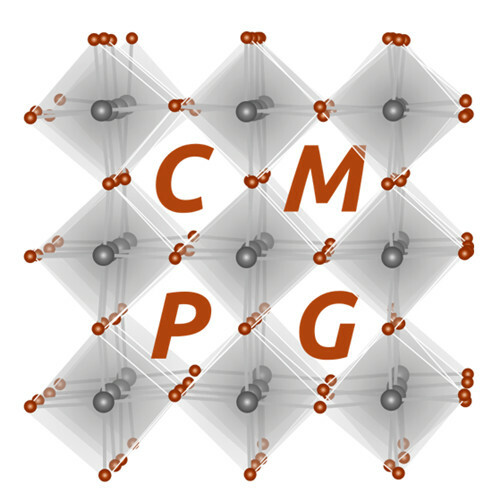 Welcome to the website of the Computational Materials Physics Group of Shuxia Tao. 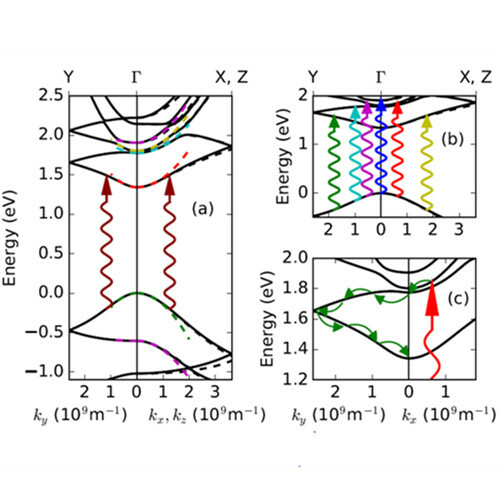 We are a part of the Center for Computational Energy Research (CCER), a joint initiative between the Department of the Applied Physics of the Eindhoven University of Technology (TU/e) and Dutch Institute for Fundamental Energy Research (DIFFER). We combine electronic-structure calculations with multi-scale methods to study materials in the solid state for energy applications. The material properties we are interested in include optoelectronic properties, thermodynamics, and chemical kinetics. The ultimate goal of our research is to understand and guide experimental research to accelerate the development of low-cost and sustainable materials for energy applications. 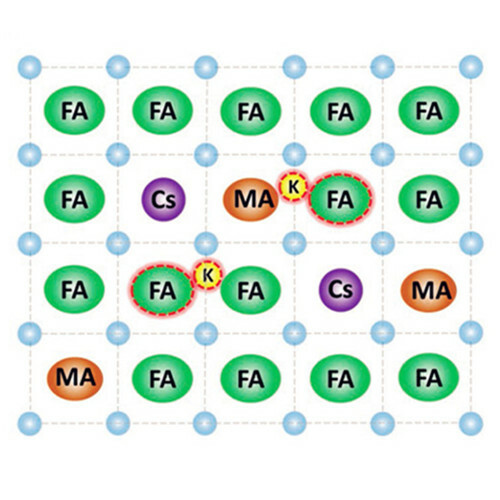 Together with Peking University, we show small anions improve the stability of perovskite solar cells. 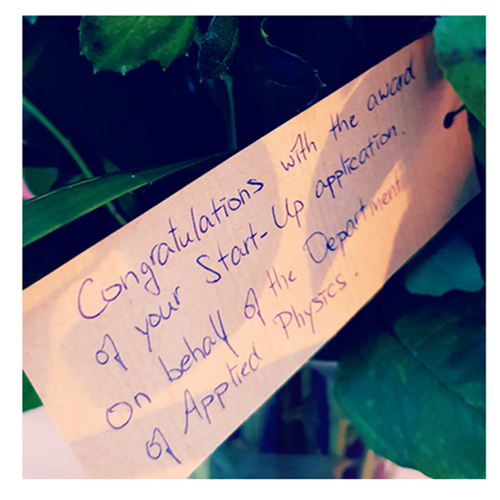 Congratulations to Shuxia Tao for receiving a prestigious personal NWO START-UP grant. 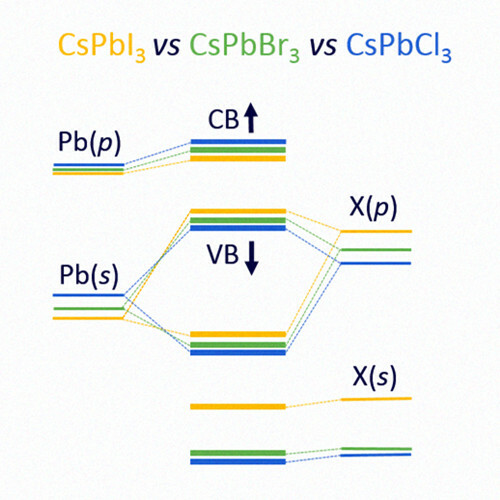 We have submitted a manuscript on the absolute energy levels of 18 metal halide perovskites. 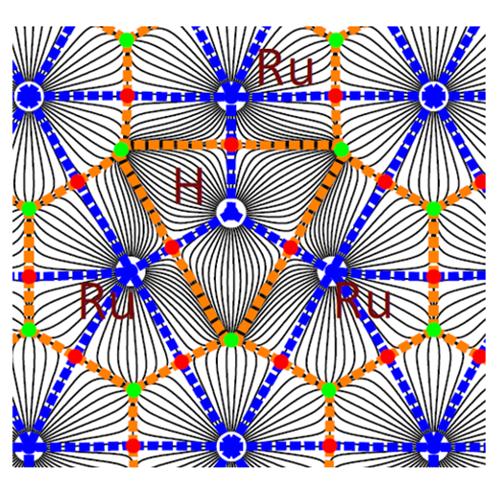 The Computational Materials Physics Group has launched their new website: ShuxiaTao.com. Congratulations to Chidozie Onwudinanti for his first-author paper on Nanomaterials. 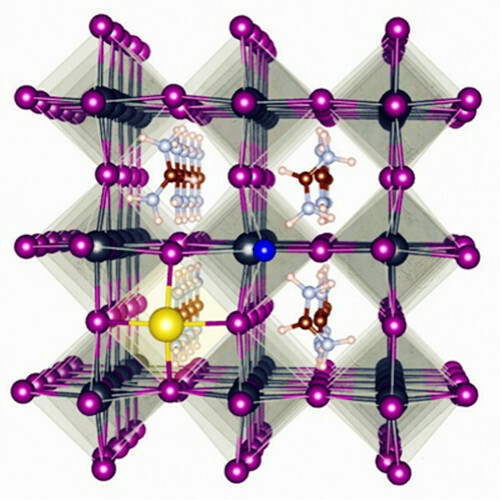 Published on Advanced Materials, we reveal small alkali ions stabilize perovskite solar cells. 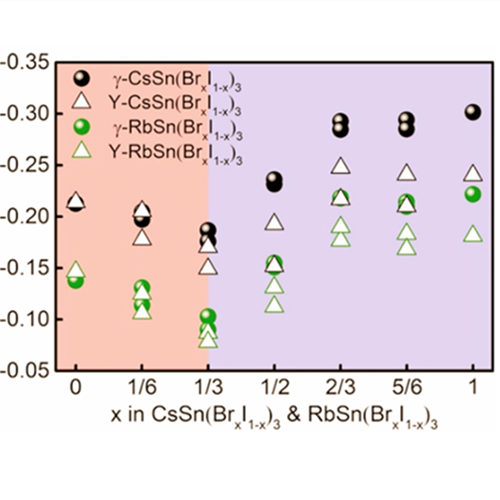 Our collaborative papers with Warwick University for Sn perovskites are published. Congratulations to Junke Jiang for publishing his first-author paper on Journal of Physical Chemistry C.